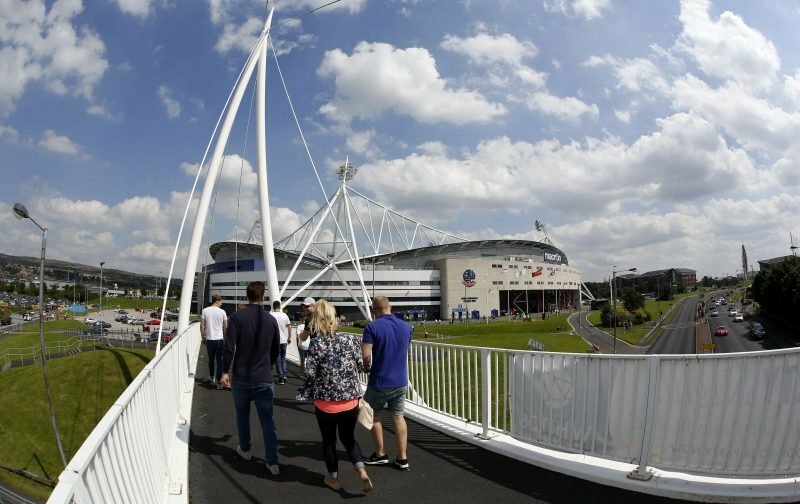 Bolton end September tomorrow when they host Derby at the University of Bolton Stadium. It hasn’t been a great month, with lots off the field and the failure to win a game on it and this could prove to be a difficult test against a team that has moved into the top six. Marc Wilson will be missing after the club “reluctantly” decided not to appeal his suspension brought about by the red card at Ipswich. Lloyd Dyer is unlikely to be involved too. Even if the league don’t block the paperwork because our chairman won’t pay the money due to ex-players, he is still not up to speed in the eyes of the Wanderers’ coaching staff. Derby played the same team both last weekend and against Man Utd, so may make one or two changes. Tom Lawrence is available again after serving a suspension. Before the game, Wanderers players will come out of the tunnel wearing special shirts with the number 23 on, which will be signed and auctioned to benefit the Motor Neurone Disease Association. Mason Mount, on loan from Chelsea, will play behind the striker, whether it be Tom Lawrence or David Nugent, and will be a threat for Bolton. Last season’s fixture saw us lose 2-1 last August, with Gary Madine scoring a late consolation. We haven’t beaten the Rams since August 2012, when Chris Eagles and Kevin Davies scored late goals in a 2-0 victory, our first competitive home game after relegation from the Premier League. 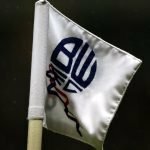 Bolton have one win, one draw and two defeats at home, while Derby have won two and lost two of their away games. Phil Parkinson has yet to win a game in September since taking charge in 2016. Derby could have a hangover after midweek but I do think this will be a tough game and we seem to struggle against Derby. A 1-2 defeat I’m afraid. We travel to Stoke on Tuesday before hosting Blackburn next Saturday.